We have decades of experience working with New Investors and we are considered a full service company. 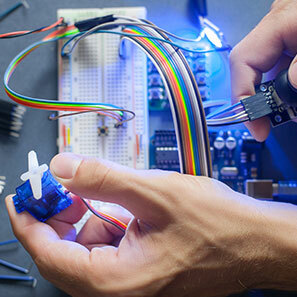 We can walk you through every step of the way, and have trusted partners to utilize when you need it the most. We have engineers, permitting experts, general contractors and builders put in place to ensure a smooth design and build from start to finish. And after the car wash is built, we have a team of specialists that can keep it running like-new for years to come. If you’re a new investor or representing one and are looking to invest in a car wash, contact us today. Ready to get started now? Great! 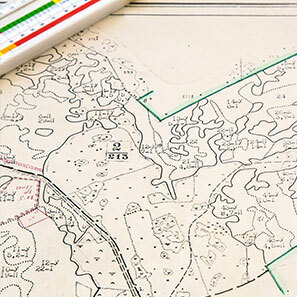 If you have a site plan or survey, you may upload it to the form on the left. Even if you’re just looking for more information, please fill out our form and we’ll be sure to contact you as soon as possible. If you have a site plan or survey, you can upload it using the form on the left. We’ll review it to ensure putting a car wash is feasible on the lot. We’ll examine the crossroads, side streets, existing buildings and traffic flow. During our complimentary consultation, we’ll recommend only what’s best for the property. 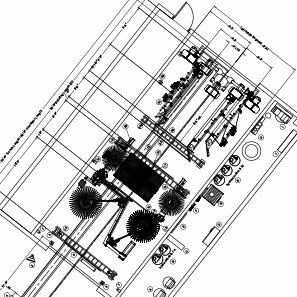 We’ll send your document to our engineering department where they’ll determine the optimal layout for your new car wash and associated areas (parking, vacuums area, traffic flow). We’ll then send it to you for you review. 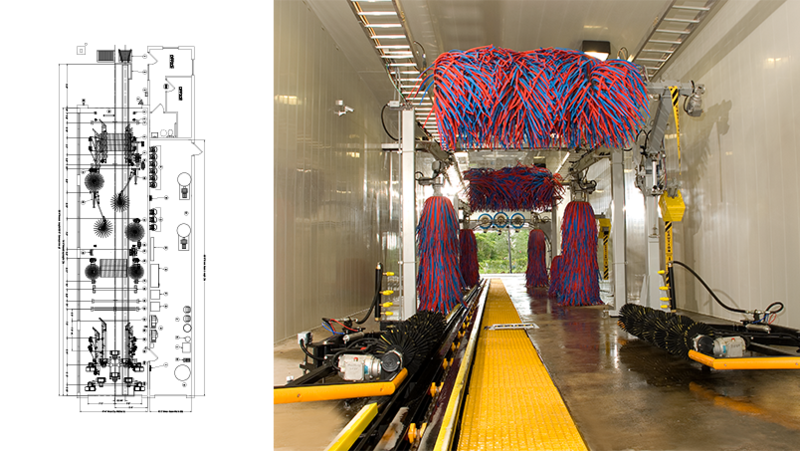 Once we know the overall length of car wash that your lot can accommodate, we can then know what type of equipment and accessories can fit inside the structure. Once approved, we will then move to permitting. 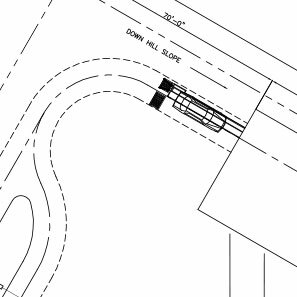 Once the layout is fully approved, we will then send the final engineered drawings to the permitting department to review and approval. Once we have the permits, we can begin construction. 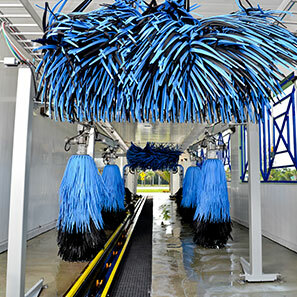 Once the construction is complete, our service specialists can keep your new car wash running great. Replacement parts, chemicals, and accessories will be available when needed.